While carriers are expected to have networks capable of broadcasting emergency alerts over LTE, the Canadian Radio-Television Telecommunications Commission (CRTC) said the system won’t go live in April 2018. CRTC chief consumer officer Scott Shortliffe delivered that news at a January 29th, 2018 meeting of the Standing Senate Committee on National Security and Defence. As Shortliffe explained, the CRTC previously told carriers that their LTE networks should be capable of delivering emergency alert messages by April 6th, 2018, but the carriers won’t actually launch the service on that date. 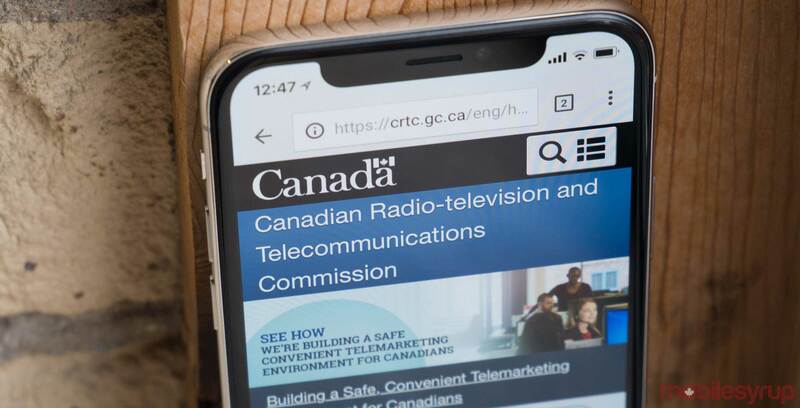 According to Shortliffe, the CRTC is concerned with false positive alerts, as well as emergency management organizations preparing their own systems for alerts broadcast to wireless devices. In addition to ensuring that Canada’s carriers are capable of broadcasting emergency alerts, the Commission has also set targets to “expedite the availability of mobile devices that can receive public alerts,” according to Shortliffe. The Commission wants at least 50 percent of wireless devices sold by Canada’s telecoms to be able to receive alerts by April 2018. The Commission’s goal is 100 percent coverage by April 2019. According to Shortliffe, the CRTC’s goal is to ensure a standardized emergency alert broadcast for all devices. “Whenever these emergency alerts are issued, the same message will be sent to all cell phones within the geographic alerting area, including users who are roaming or visiting from other countries,” said Shortliffe. Additionally, the CRTC wants to establish a standard alert tone, as well as a “unique vibration when a message is issued.” The alerts must also be bilingual. “The Commission has worked hard to ensure that Canadians are able to receive the information they need to take the necessary steps to protect themselves,” said Shortliffe.